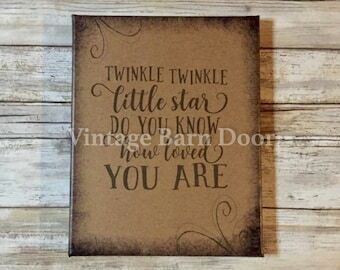 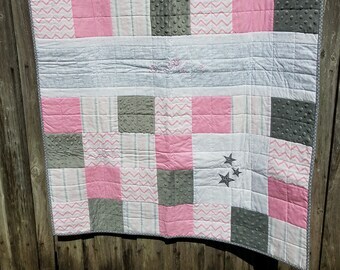 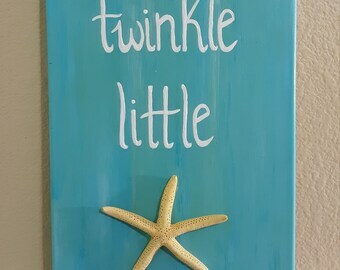 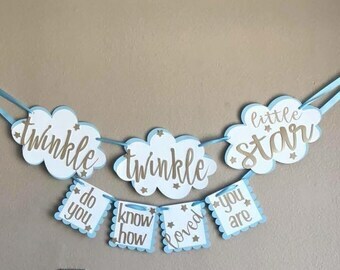 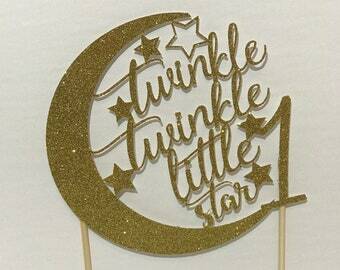 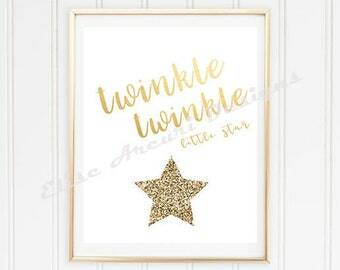 Gorgeous twinkle twinkle little star plaque. 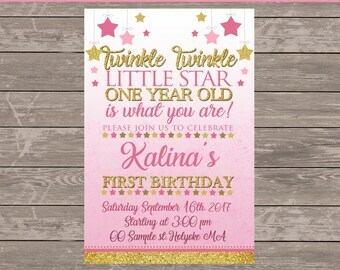 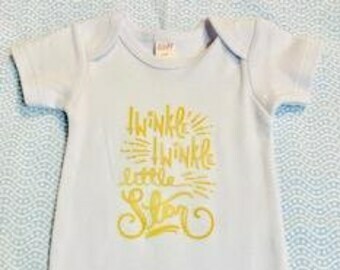 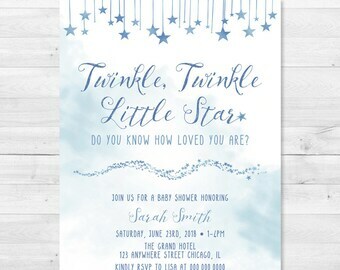 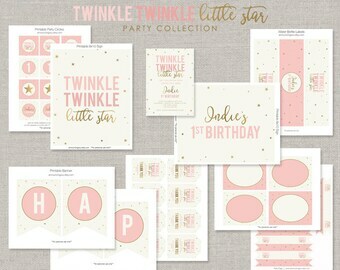 Watercolor Twinkle, Twinkle Little Star Baby Shower Invitation - Do you know how loved you are? 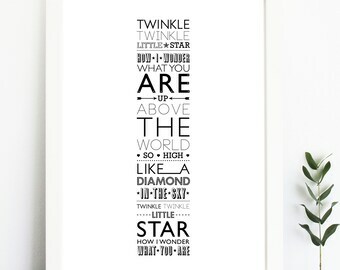 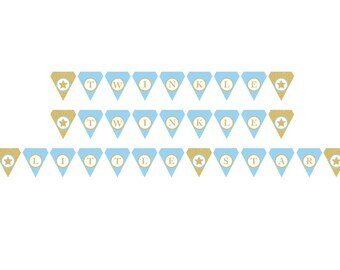 Twinkle Twinkle Little Star, How I Wonder What You Are Set - Hello World!